Welcome! 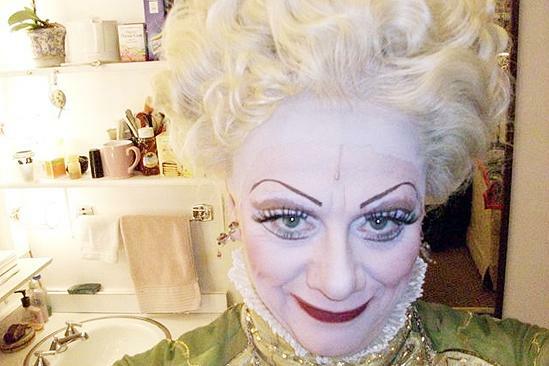 Madame Morrible invites you for a backstage peek at Wicked’s wickedly good holidays. Tony Award winner Rondi Reed takes over the Broadway.com camera for a behind-the-scenes look at the festive fun at Wicked's Gershwin Theatre.